December 31st, 2008Happy New Year 2009! I wish year 2009 will be absolutely great! 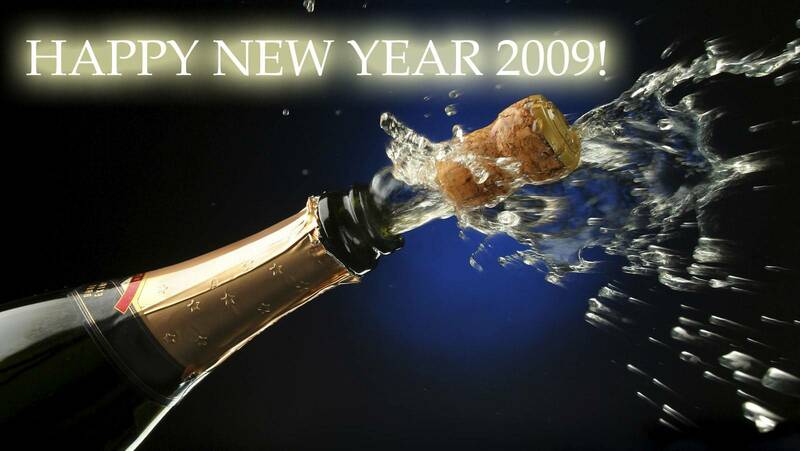 All the best for 2009! Happiness, Joy, Money and all the rest! I’m attending a HUGE house party in the south of Montreal! Drinking tons of champagne, singing, dancing and enjoying life! Hope you are doing the same! Cheers!